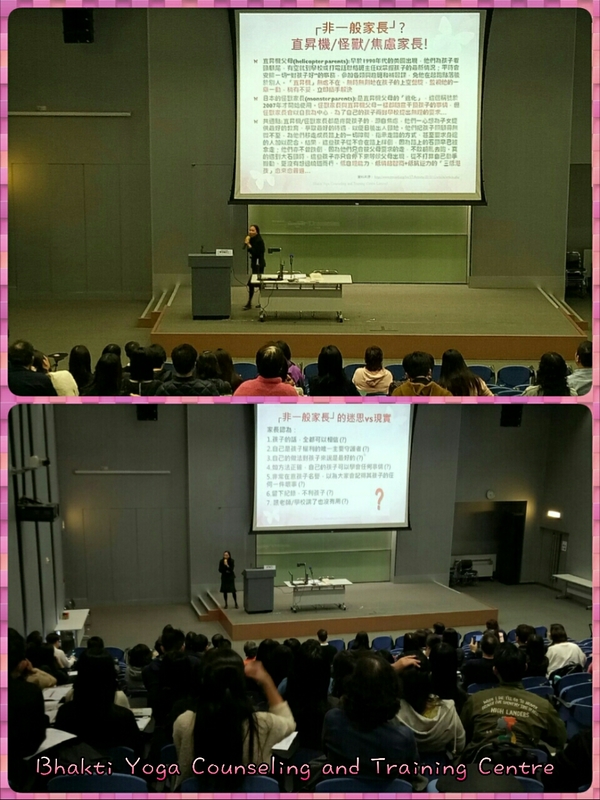 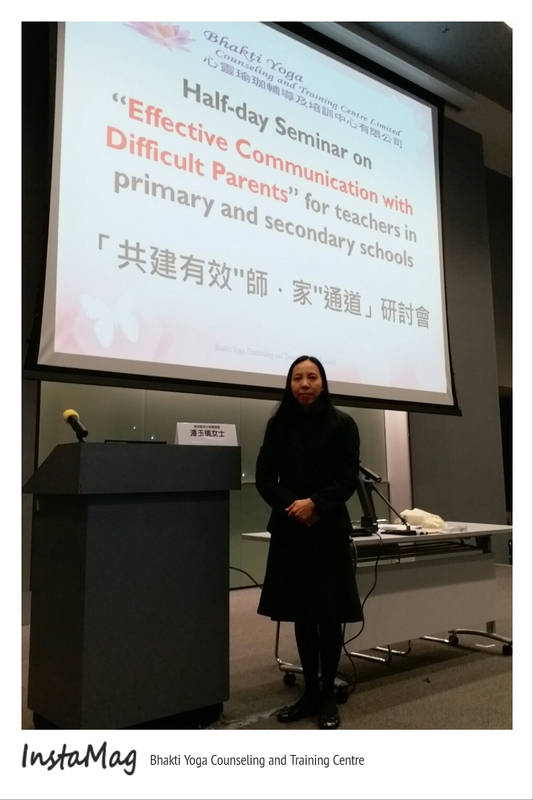 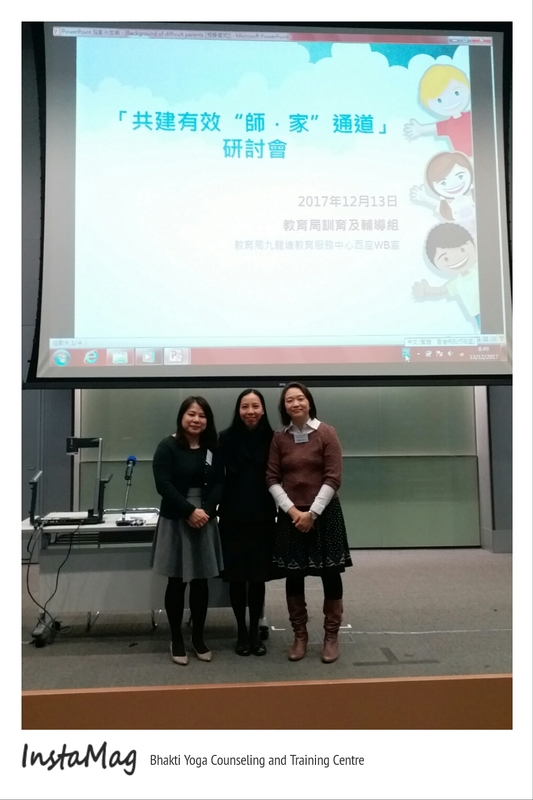 We are honored to be invited of the Education Bureau, to deliver a Seminar for Primary and Secondary Teachers on the topic of “Effective Communication with Difficult Parents” in 13 December 2017. 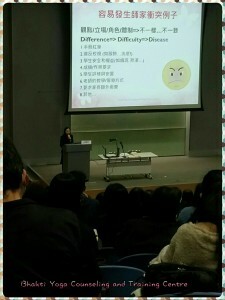 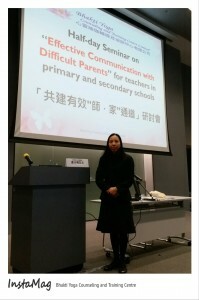 Teachers learn how to communicate with difficult parents effectively. 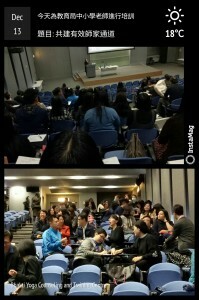 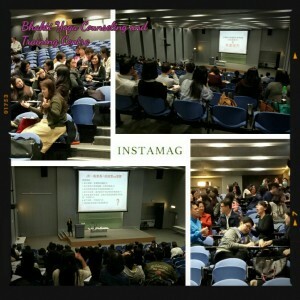 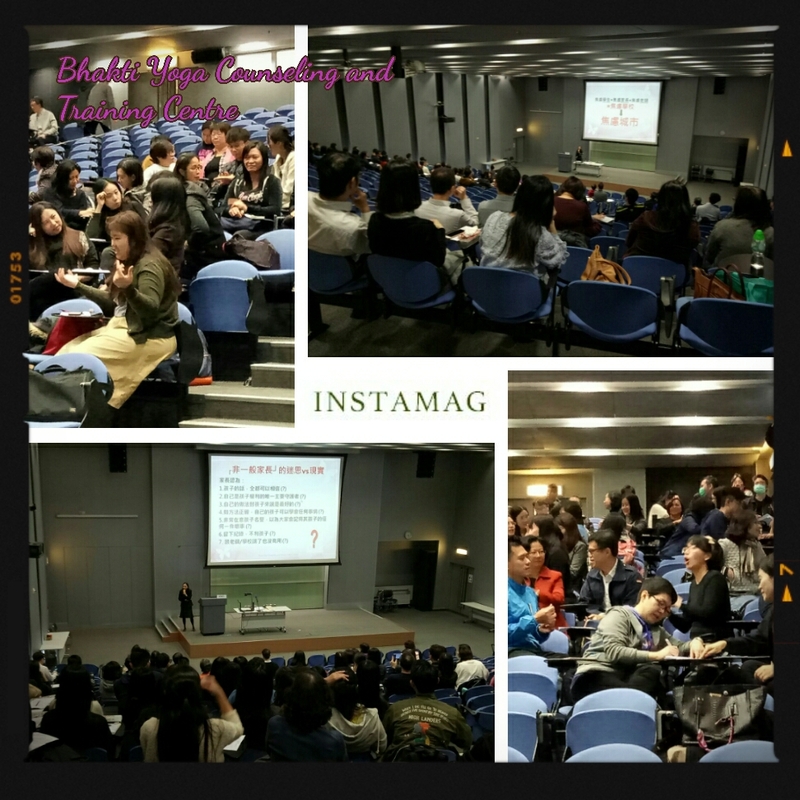 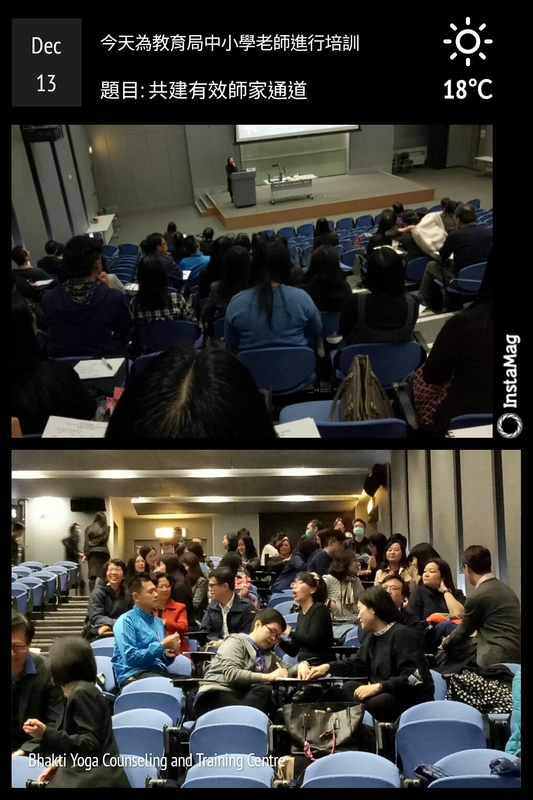 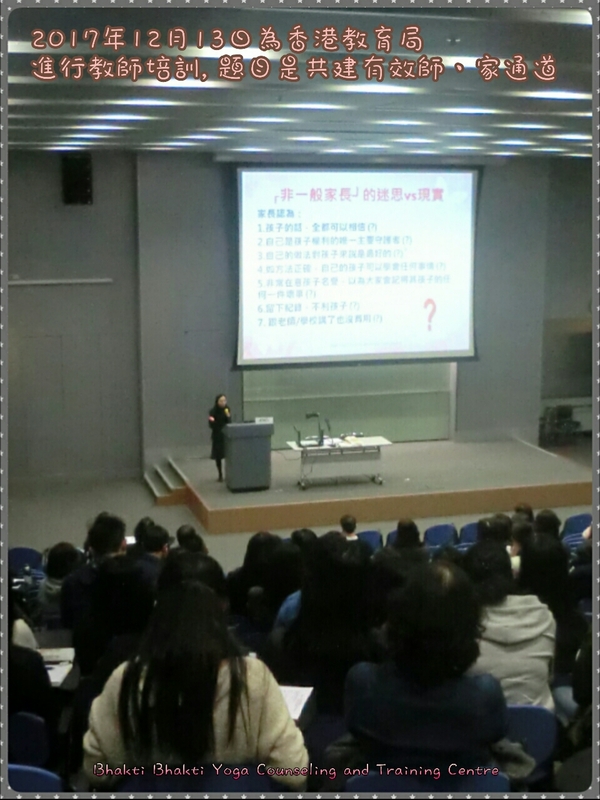 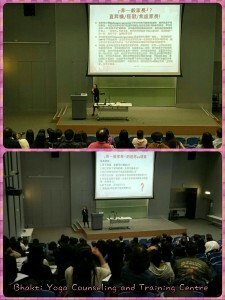 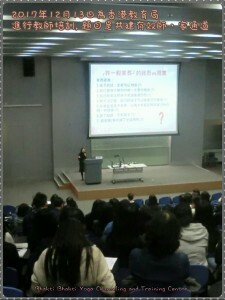 The seminar went smoothly completed. 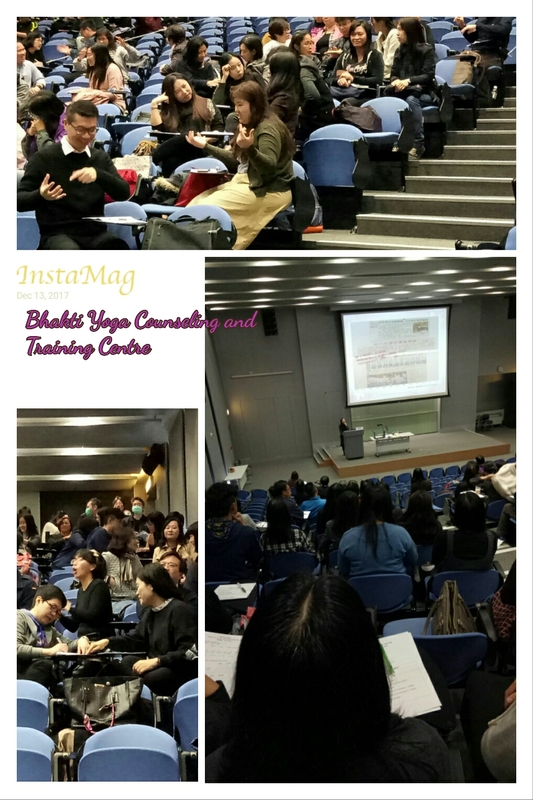 We were grateful to the attendance and active participation of the teachers. 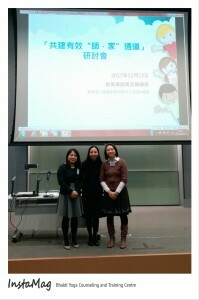 And also thanks the staff of Education Bureau, including Margaret, Anna, Mabel and EDB technicians for assistance. 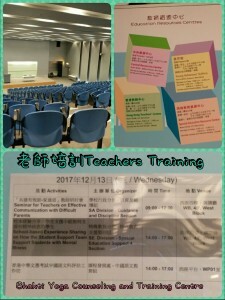 Teachers, add oil! 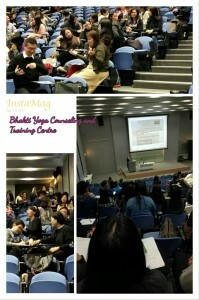 Effective communication is really very important and can reduce the occurrence of problems and make progress properly in the aspects of parenting, relationship, work… We are delivered individual and group professional training, welcome to browse our website, contact Bhakti Yoga Counseling and Training Centre 2527 4000 / 9303 1671 for further enquiry.